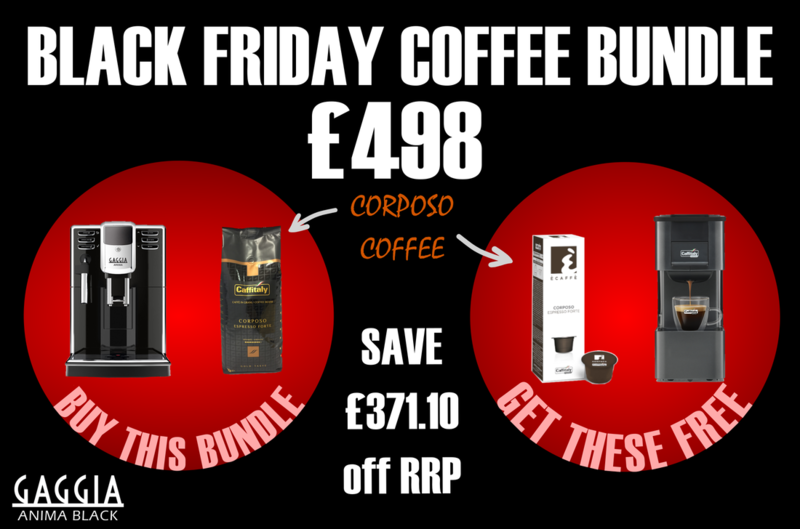 CORPOSO IS A FULL BODIED COFFEE - PERFECT FOR YOUR BEAN TO CUP MACHINE. 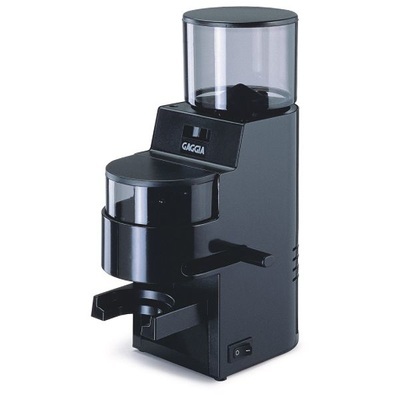 Corposo is also available in Capsule form for the Caffitaly Capsule System. 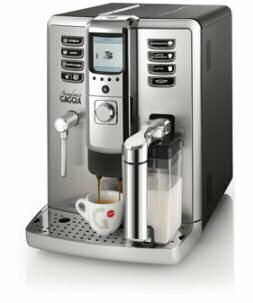 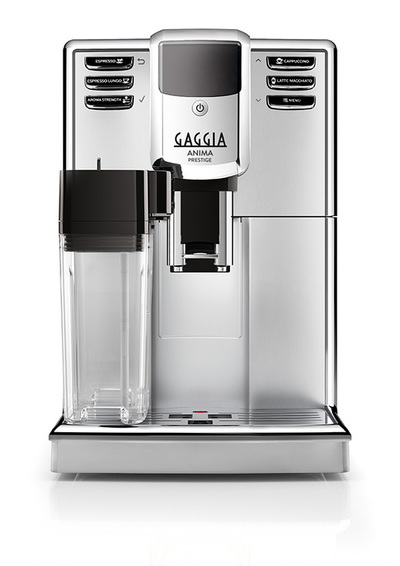 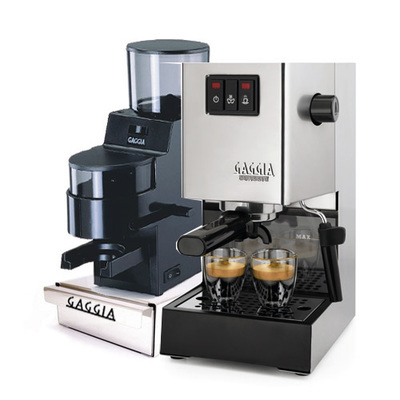 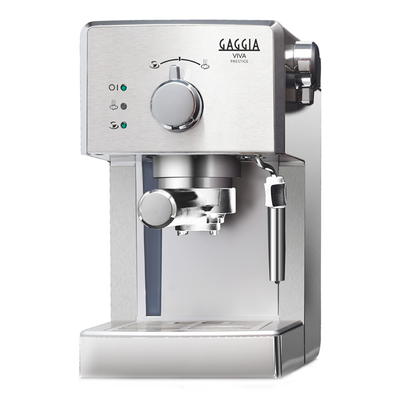 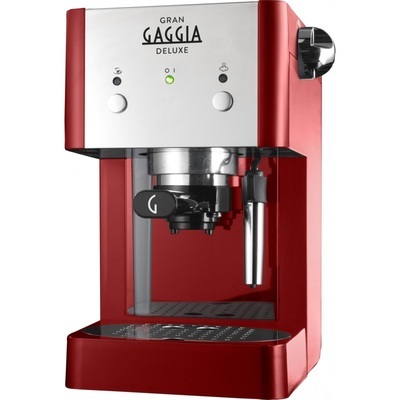 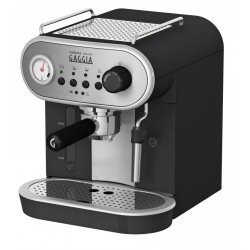 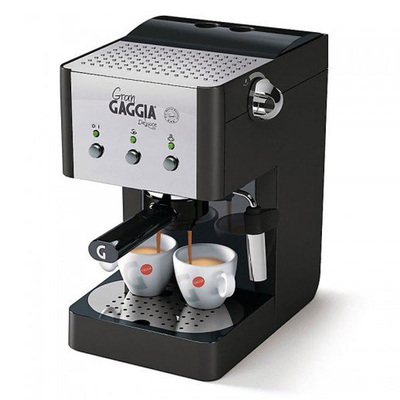 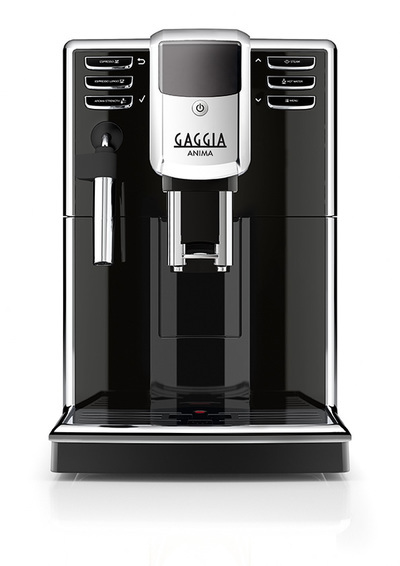 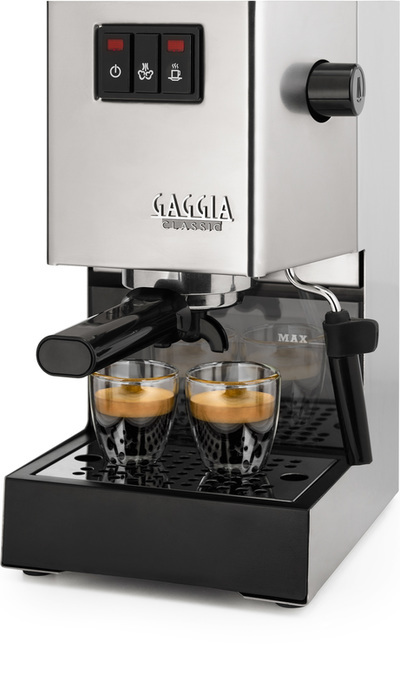 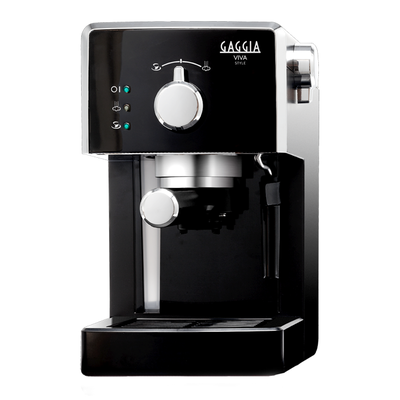 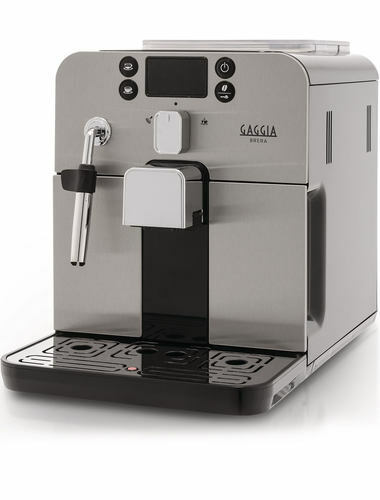 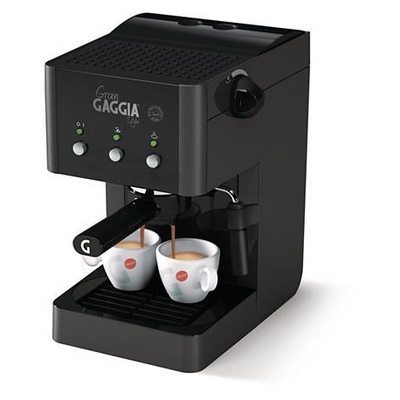 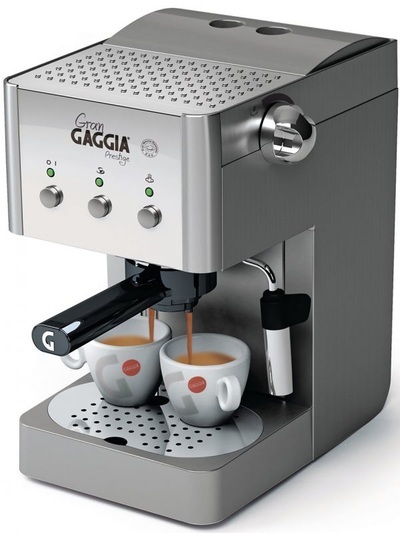 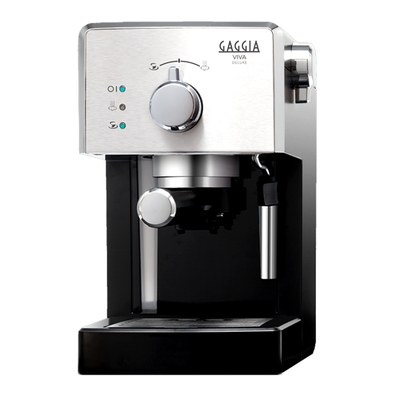 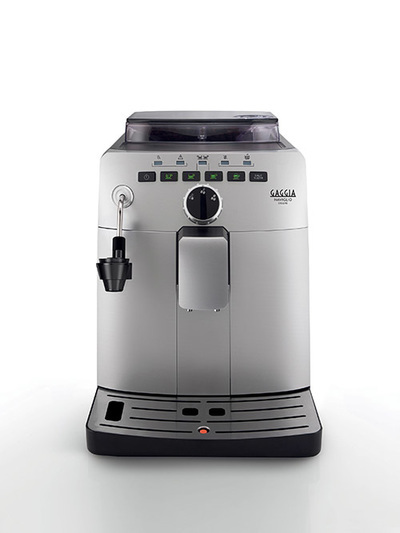 This Black Friday, we are offering a FREE Caffitaly S27 machine [RRP 149] with a sleeve of Corposo Capsules when you purchase our Gaggia Anima Bean to Cup Machine. 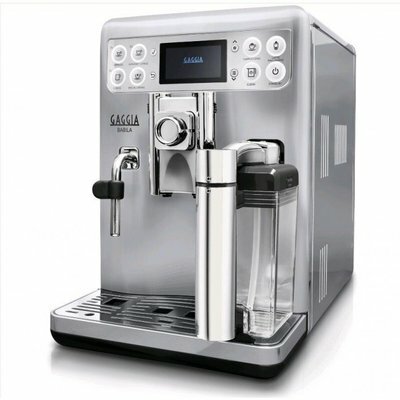 The idea is to allow you to enjoy the same coffee you have from your bean to cup machine, also from a stand alone capsule machine that you can place in a secondary location, such as a bed room or office. 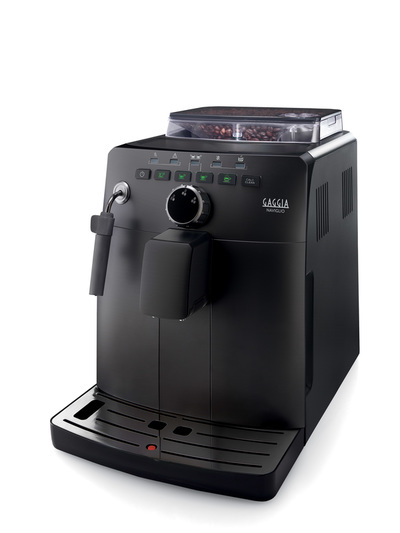 Corposo a strong bodied coffee [Strength 5] a mixture of Arabica and Robusta. 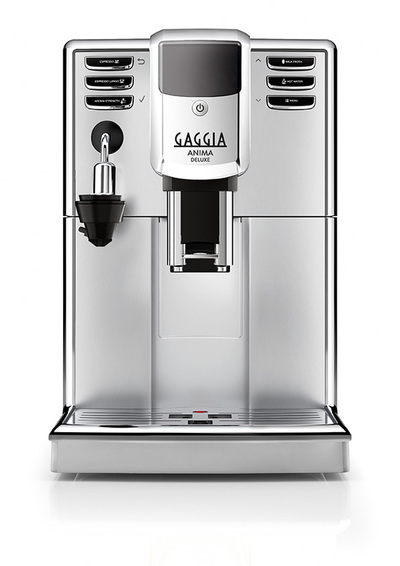 The strong presence of Asian and Western African Robusta gives a full-bodied temperament, sweetened by Arabica that exalts its aromatic qualities.